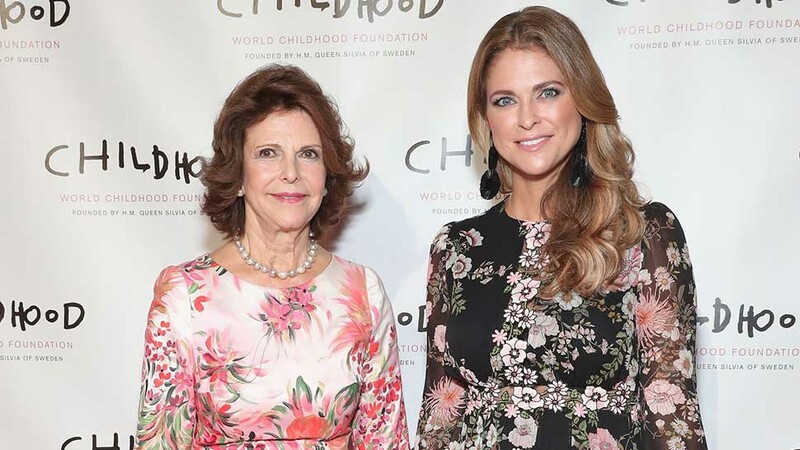 Two future Swedish queens check out their family jewels. 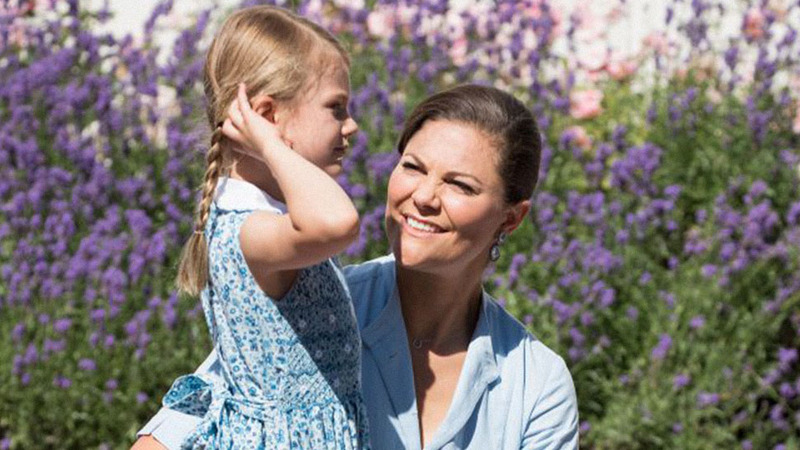 Sweden's Crown Princess Victoria and Princess Estelle had a very royal girl's day out this week. On Tuesday, Victoria and her six-year-old daughter visited the family treasury—essentially the royal version of shopping in your own closet. Photos of the pair checking out the Swedish regalia were shared on the main Swedish royal family account. It seems that Victoria and Estelle were joined by an expert, who appeared to be guiding them through the collection. In one image, Estelle's eye seems to be fixed on a small crown, which might fit perfectly on the young princess; however the Swedish royals rarely wear the crowns. Instead, they are often placed on pillows during important events to mark the significance of the occasion. 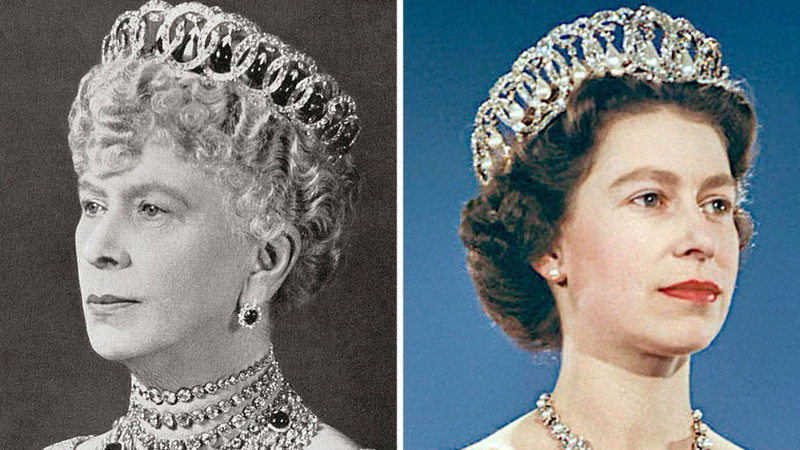 Each member of the royal family is assigned their own heirloom crown. Princess Estelle was able to see her mother's crown, the Karl (X) Gustav, which dates to 1650, which she will one day inherit. She also got a peek at the one she's been awarded: Prince Oskar's (II) pine crown from 1844. Perhaps in a subtle nod to the line of succession, Estelle and Victoria were dressed in similar outfits. Estelle sported a white shirt under a pink cardigan, while her mother wore a black sweater over a white collared shirt. Both were in black plants. 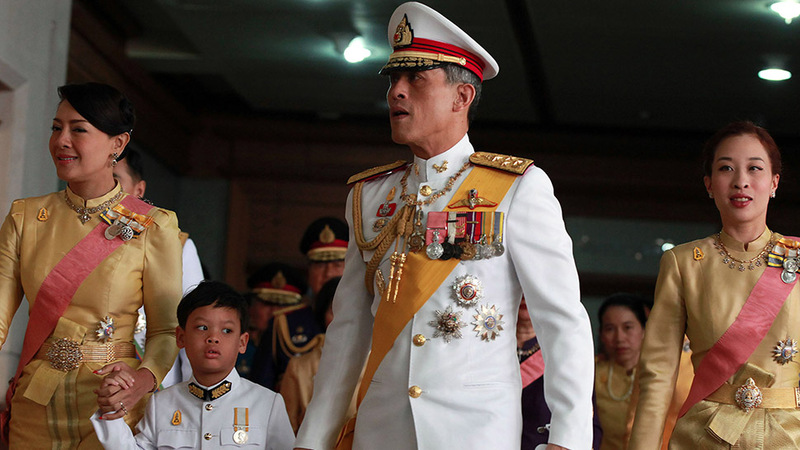 Granted, Victoria's family seems to have a general proclivity for matching outfits. They've been known to wear color-coordinated looks for public appearances and official portraits, and they usually pull it off (as anyone who's taken part in a staged family photo knows, that's no small feat).